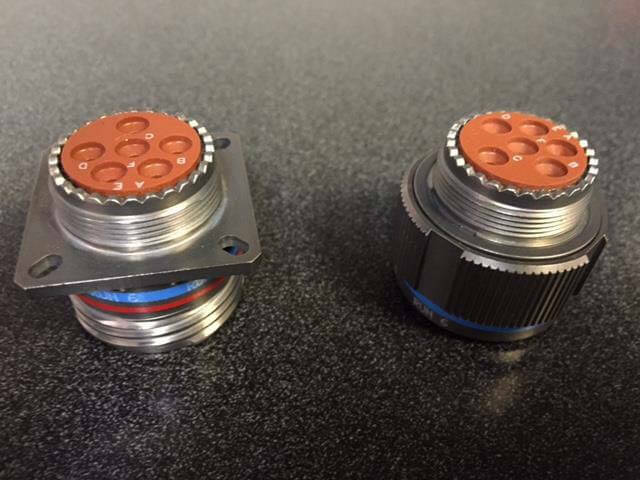 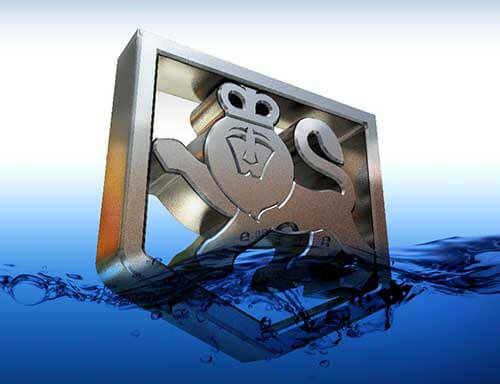 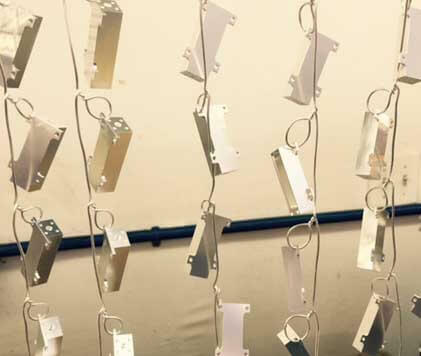 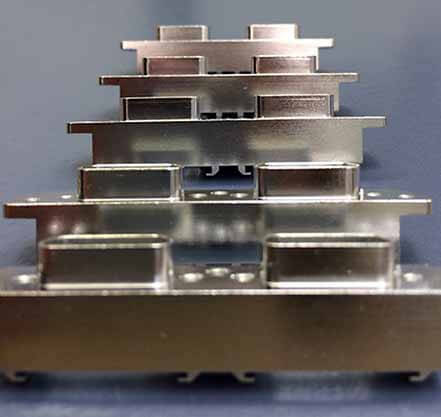 Providing metal finishing and plating for electronic, hermetic, connector, semiconductor as well as many areas of commercial, military and aerospace manufacturing. 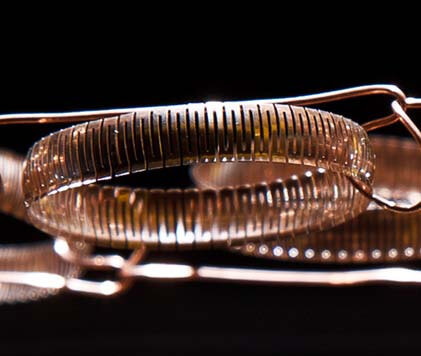 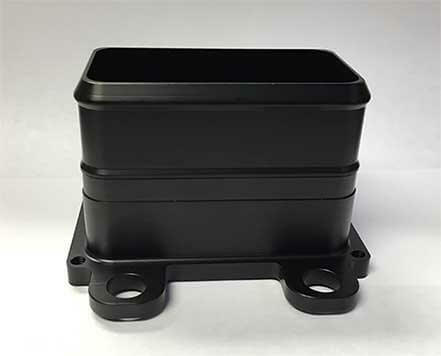 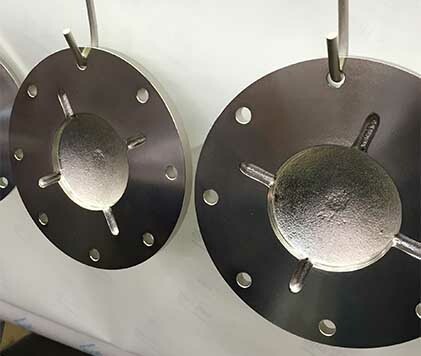 Capabilities include Gold plating, Electroless Nickel plating, Silver plating, Tin plating, Cadmium plating, Nickel plating, Copper plating, SPI Connector Black, E-Nickel Black. 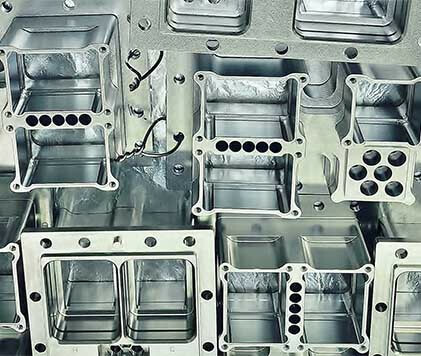 ISO 9001:2008, ITAR Certified and Nadcap Accredited.